Today Businesses have started to rely on ERP programs that gives them powerful management functionality by streamlining various operations. 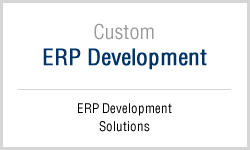 ANGLER has excellent team with adequate experience to offers Custom ERP development service in all phases of the ERP life cycle. We will assist clients in all phases from conception to implementation. This software will help organizations automate, plan, collaborate, and execute business operations cost effectively. 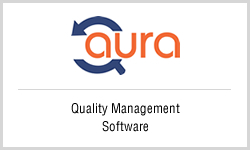 Quality Management Software will help client’s organization to stick to their compliance process and deliver accurate solutions. It helps businesses to streamline the process & improve it further to increase overall performance. Having this feature rich web based QMS software you can manage your quality documents from one console further organize the users, groups, give secured access based on the user levels, handle different types of schedules such as Audits, Meetings, Training sessions, Demos, besides log Audit Plan, track discrepancies, observations & their preventive actions and reports on completion. To know more information on its modules, features, advantages and applications. One stop shop for outsourcing and Flexible partnership models.